Does your business have a professional corporate image? What does your operation and office say about your business? It can be difficult for your company, especially a startup, to project the right image to customers and other players in your industry. Being taken seriously and conveying a feeling of reliability and trust to customers and other businesses is of utter importance to corporate image. How then do you go about improving your company’s corporate image when you have no track record? A virtual office is the answer! A virtual office is simply a business location that exists in the cyberspace, with provision of communication, address and IT infrastructure services. This kind of setup allows employees to work remotely using Internet connected devices such as cell phones, tablets and laptops. The concept of a virtual office is one to consider when you want to establish a corporate image for your company. The good thing about using this solution is not having to break the bank due to significant overhead costs savings. The Angani Virtual Office solution ensures that you do not purchase real office space and run your business efficiently. You will not have to worry about expensive IT infrastructure upgrades or hiring contractors to remodel your office. Monthly utility bills will not be a thing to think about, and you can work from anywhere! Your business clients and customers are likely to expect your company to have a physical office and live telephone support for legitimate business operations. However, the costs involved in running a physical office space will eat into your budget, and is not a feasible commitment to make as a small or medium sized company. 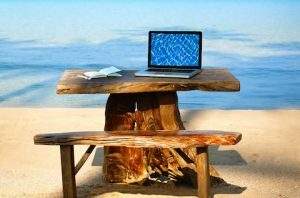 A virtual office, on the other hand, allows you access to the luxuries of legitimate operations without running a physical office. To top it all, a virtual office provides a cost-effective way for your business to gain credibility in your industry and appear to be a reliable corporation to your customers. Your company will have one phone number, riding you off the inconvenience that comes with handing out different numbers to potential clients. Forward your messages and calls to your mobile phone or house phone regardless your location ensures you do not miss any call. Voicemail boxes allow callers to leave you messages when you are not available. These come with an option of sending callers to voicemail when you cannot pick a call. Getting a corporate email address for your company’s domain gives your company a professional feel. You can access emails remotely around the clock and enjoy all that Outlook has to offer. Our email box comes with in-mail storage, and is spam and virus protected. Public and personal calendars are available, allowing you to share events, set reminders and invite attendees. You can sync your calendar to your mobile devices. Public and personal contacts allow you to save and file your contact information. Your system is backed up in our secure and redundant datacenters, ensuring that you do not lose any files, documents, clients information and database entries. You have access to unlimited storage, which you can scale to your business needs. Our virtual office makes it easy for you to share your company documents and folders with employees and supports joint editing. Sharing large documents with your customers will no longer be a problem due to fast uploads and downloads. With access to a virtual office, your company can expand at a quicker rate and get the much needed professional corporate image without you doing any legwork. 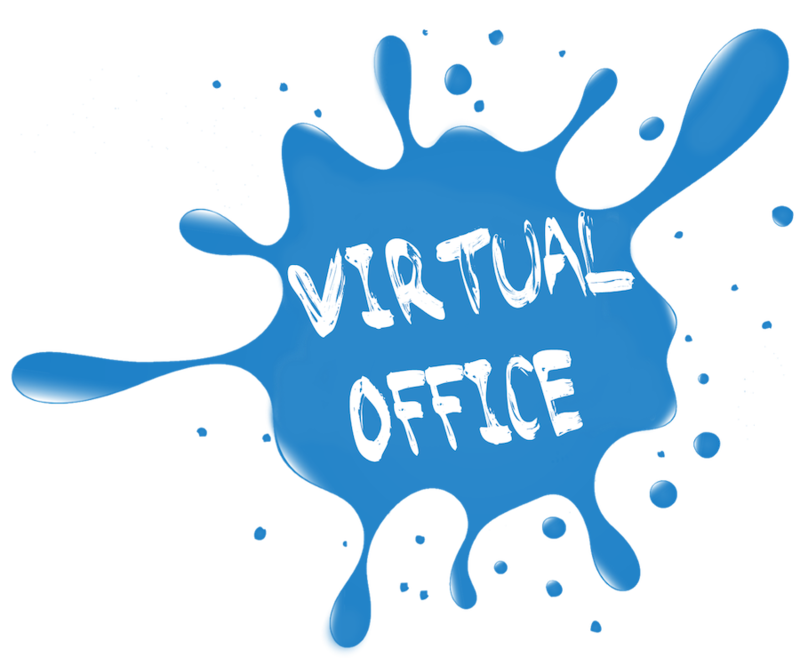 In addition to corporate image improvement, our virtual office helps reduce operation costs for businesses of all sizes. For realization of this and more, contact us for a customized virtual office solution!